Tiffany and Laura have decided to take a leap and broadcast their beautiful and messy lives for you to know you are not alone in this mothering journey. On top of all the mothering duties they have added homeschooling to the adventure just to make things interesting. 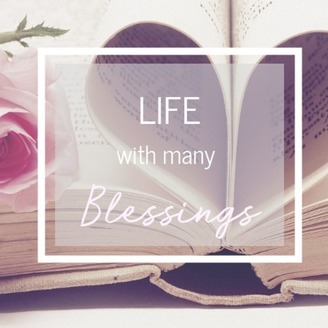 Life with many blessings is here to offer you support, encouragement, and comfort in knowing we don’t have all the answers and that is ok. Join us as we talk about all the things from motherhood to parenting to education. Warm up that cold coffee and join us as we laugh and learn through the chaos life brings. 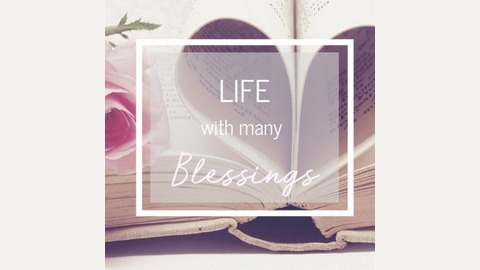 Check us out on Instagram & Facebook @LifeWithManyBlessings or our website LifeWithManyBlessings.com. With Easter right around the corner Tiffany and Laura discuss their own Easter traditions and the struggle of keeping Christ the focus of why they celebrate.